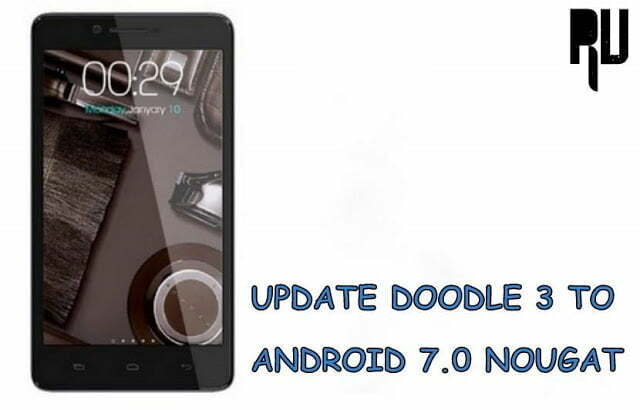 How to Update Xiaomi redmi note 4G to Miui 7 Officially . How to officialyy Update Xiaomi redmi note 4g to Miui 7 . 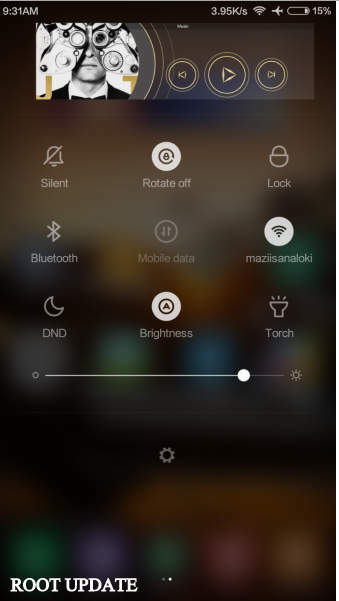 1 How to officialyy Update Xiaomi redmi note 4g to Miui 7 . 1.1 How to update Redmi note 4G with Miui 7 Globally officially . 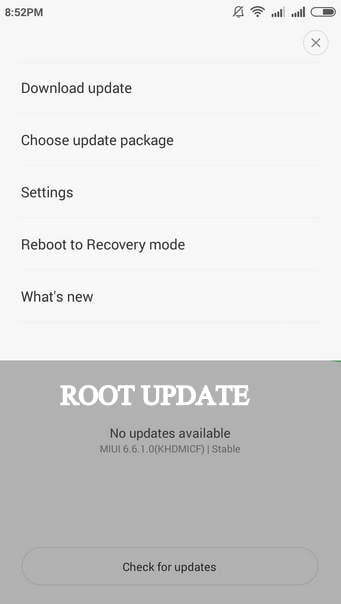 1.1.1 How to update xiaomi redmi Note 4g To miui 7 officially . Do you want to upgrade your Xiaomi redmi note 4G to miui 7 officially ? then you are at right place . Today we will tell you the easiest way with which you will be able to upgrade your redmi note 4G to lollipop miui 7 officially . 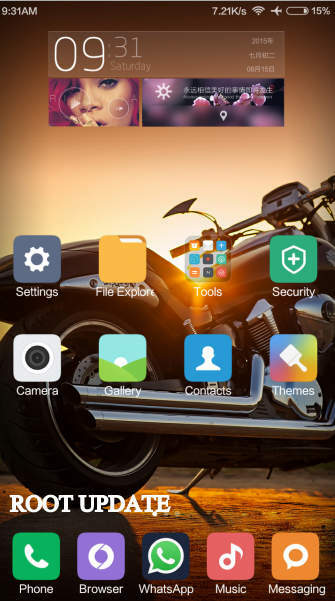 Xiaomi released its latest Os miui 7 based on Lollipop 5.0 On August 13 in china And the Global version with tailored features in India On 19 August in a event held at delhi . I must say that Xiaomi made great improvements In its latest Os Miui 7 over its predecessor ” Miui 6 ” however the real performance of the Os will be actually known after Some days of usage and Review From other users using miui 7 . Okay now without wasting much time lets head over to our Post ” How to update xiaomi redmi note 4g to miui 7 Lollipop officially ” . 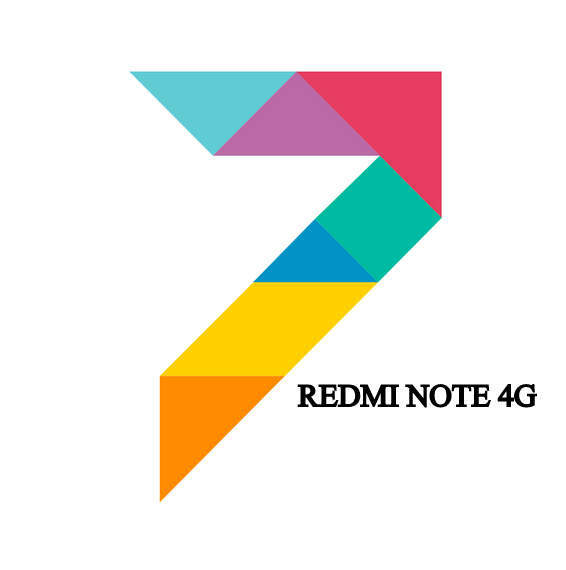 How to update Redmi note 4G with Miui 7 Globally officially . Charge your Redmi Note 4G to 100 % . 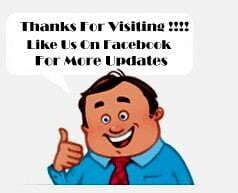 As the update is bigger in Size ( Approx 500 mb ) So it is recommended to use 3g/4G for downloading the update . 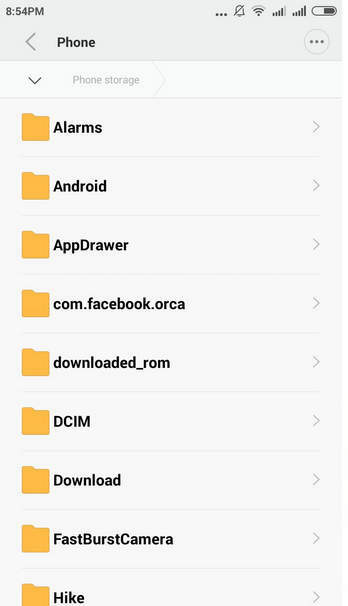 Now Place it in The Internal Memory of redmi Note 4g ( Place it inside a folder names Downloaded_rom . 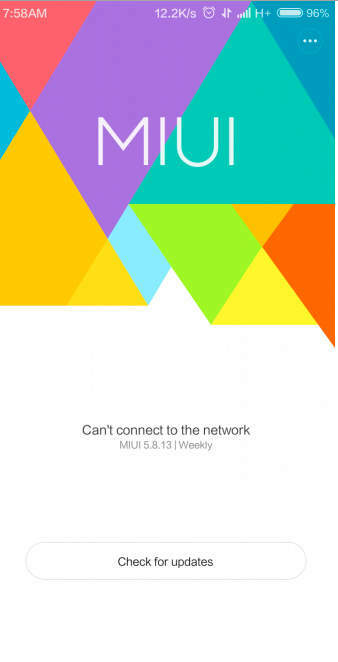 After selecting the package the Redmi Note 4g will take some time to flash the miui 7 update . And that’s All You have successfully Updated your redmi Note 4g to Miui 7 . 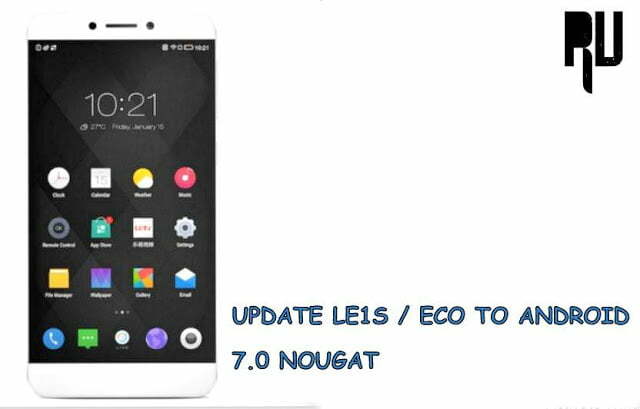 So this was our guide on How to update Xiaomi redmi Note 4g With official miui 7 update i hope this guide helped you in updating your redmi Note 4g to miui 7 based on android lollipop .